Wine Archives – Laylita.com - Recipes. Recetas. Food. Comida. Travel. Viajes. We stay with Southern Europe this week with the La Montesa Spanish Rioja red wine. There are things that a red wine needs to avoid in order to come out with the flavors and intensity that makes it quintessential: excess rain, excess cold. On the other hand vines and grapes need some amount of water, a clean air, nice and balanced sunny days, and seasons. Spain is one of the countries on our beautiful planet that can provide this environment. Its people, its food, the culture, all align to make for a great environment for red wines. 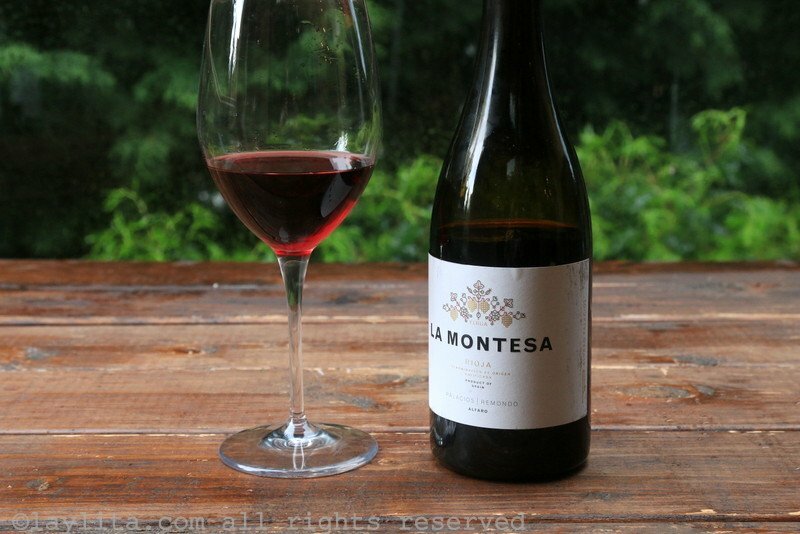 La Montesa is a good bottle from the Rioja region. 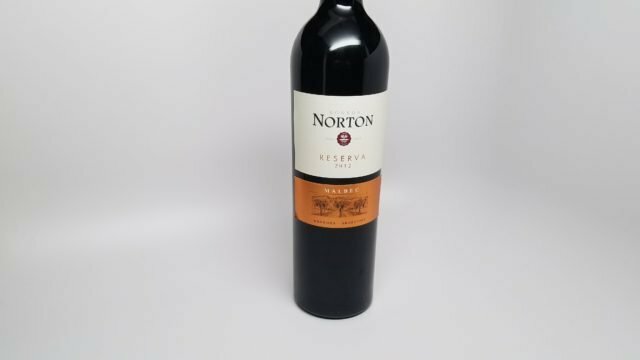 It is the second bottle we are buying after enjoying the first and this is our review. In the previous post we reviewed the bottle of red wine that the old lady asked for recommendation. It’s not frequent to get random chats with people at the wine section, it made the visit to the store somewhat more fun and something to talk about. She needed to buy one bottle of red and one bottle of white, and this is the white I suggested she gets for her targeted USD $5 price point. It was slightly higher than her target, but this is a bottle I bought many times over the years and had no problem recommending. 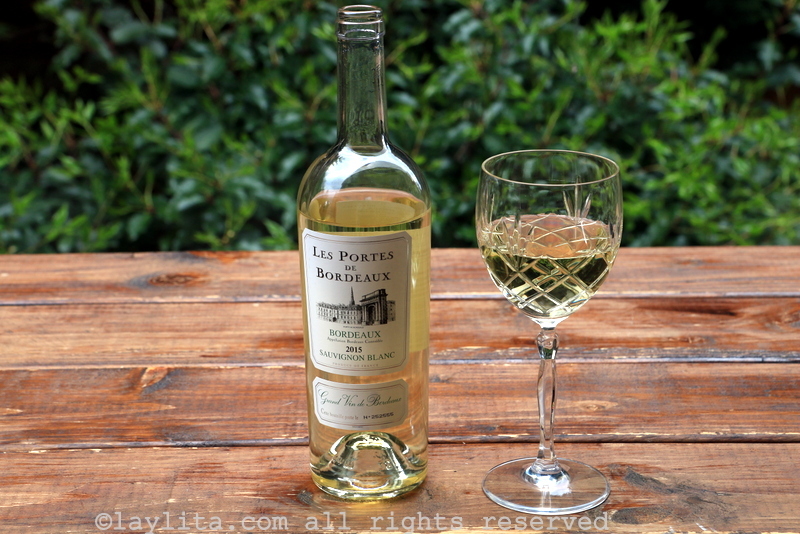 This 2015 Portes de Bordeaux white wine is a Sauvignon Blanc. After living in the US for a few years I noticed that US wines tend to lead their labeling with the grape varietal, while wines from Europe tend to lead with the region or the vineyard. Sometimes French wines don’t include the grape type at all on the bottle, even if it’s 100% the same grape and not a blend. But things are changing. It’s becoming more common for wines from France to include the grape varietal and this bottle is an example. It makes it easier for the consumer to get an idea of what they are buying, what the wine might taste like, especially for export markets where people know what a Sauvignon Blanc can taste like, but may have no idea about white Bordeaux. Finding an affordable wine that tastes good can be challenging. On one hand, some very expensive wines taste as cheap as cheap wine. High price doesn’t always mean good. The same goes for less expensive bottles: you can find some gems. 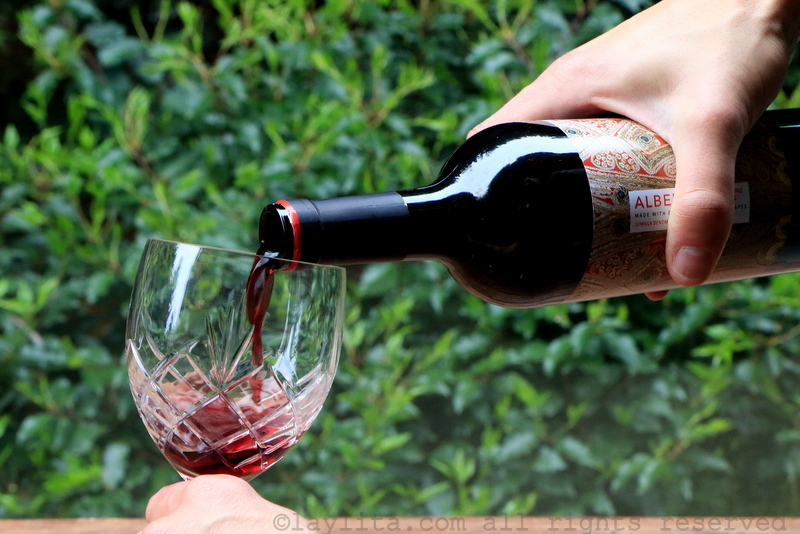 I’ve gotten this bottle of Albero Monastrel red wine a few times and it’s one of the inexpensive bottles I consider worth buying more than once. Here’s a quick review. Before that, a short story. A month ago, when getting this bottle at Tarder Joe’s an old lady comes to me and asks, out of the blue: are you a connaisseur? I wasn’t sure what to answer as I am no sommelier, but I interpreted her answer as asking for guidance on wines, so I answered yes. She said she needed 2 bottles, one red one white, each at maximum USD $5. In some places you can’t even find one bottle on display for that price, so clearly she was looking for a price point. Luckily Trader Joe’s does carry some options. This is our review of the 2016 Kirkland Signature Rosé wine (from Costco). With the end of a long winter the first sunny days are coming to Seattle, and with sunny days the types of wines one can drink expands to the seasonal varieties. 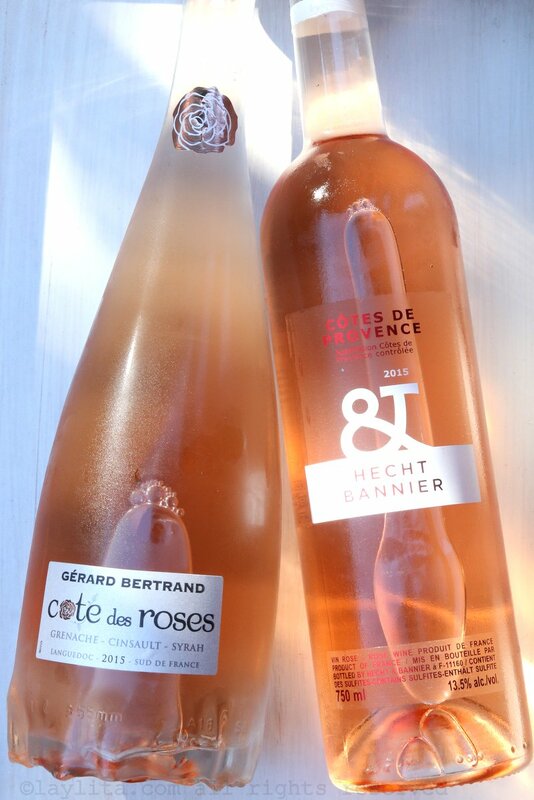 You can drink wine any day of the year, but in the case of rosés they make for better summer than winter wines. Rosé wines are served often at the beginning of meals, for apéritif, or during the main meal. They are served cold, sometimes ice cold. Wines generally shouldn’t need an ice cube, but if there is a wine that can tolerate an ice cube even when coming out the fridge, it’s a rosé. Rosé means pink in French. 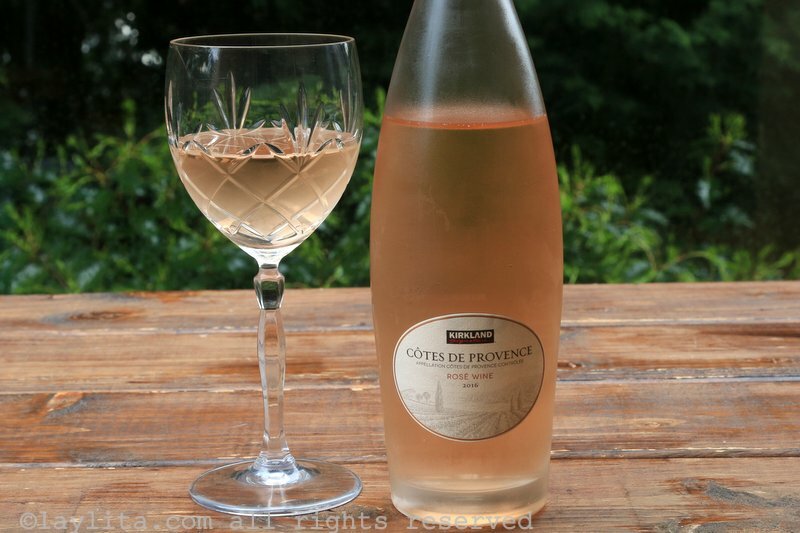 The color pink, rose, becomes an adjective for the wine, un vin rosé, of pink color. Red wines tend to go well with meat and some fish, as well as chocolates. White wines are that dry pair with seafoods, salads, and sweeter whites can accompany desserts. Rosé wines are typically associated with summers and served chilled at the beginning of a meal, at a time you could serve a Champagne or a Prosecco. In that case you cheer with friends drinking a glass of cold rosé…. What’s a Washington red wine? What food pairing to eat? How to drink it? If you visit states in the US, you’ll notice something similar to when visiting countries in Europe. Each state tends to offer for sale a large quantity of wines produced locally. The idea of ‘terroir’, a nebulous French word for the characteristics and influence of the local climate, soil, culture to what grows on it, is that before modernity people just enjoyed local products. There’s a relationship to eating locally grown tomatoes, honey from the farm nearby. We and the food breathed the same air, drunk the same water. Some say that local foods are better for our immune system than food produce coming from thousands of miles away…. Originally from the Chianti region of Italy, these wines were first made in ball-shaped squat bottles and wrapped with a “fiasco“. The fiasco is a tight straw basket that gives styling and protection to the bottle (and sometimes a handle or string to carry). You can still find Chianti wines in these bottle styles today, but most makers have switched to standard shapes. Chianti wines are very popular in their home country of Italy, in Europe, and in North America. In the US many restaurants, especially Italian restaurants and restaurant chains, carry Chianti house wines. In certain cases it’s the only wine you’ll find on the menu. Like most wines Chianti’s can come in affordable versions, or more premium categories labeled as Classico, Riserva or Superiore….